Home » Blog » Conway, MA Becomes the 18th FT Town! Conway, MA Becomes the 18th FT Town! 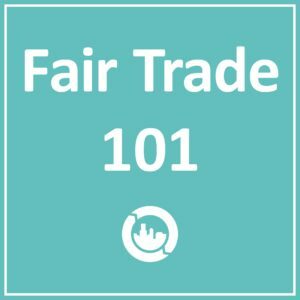 Residents of the Town of Conway became aware early in 2010 of the effort by Fair Trade towns USA to help cities and towns across the country become Fair Trade Towns. 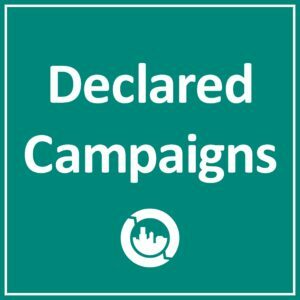 Conway Town officials decided to join the movement and ask the citizens and businesses of their local municipality to pledge to adhere to the criteria of the campaign, and the principles of Fair Trade. After working closely with local citizens and businesses over the course of the year, we are proud to announce that Conway, Mass is now the 18th Fair Trade Town in the United States. In addition to Conway, three of the other 18 Fair Trade Towns in the United States are right here in our backyard: Amherst, Northampton, and Brattleboro, VT.
As was true with these other campaigns in the area, the idea of the Buy Local, Buy Fair campaign is to encourage people to buy Fair Trade products at locally owned businesses, this way, with every purchase, we can take care of the world and ourselves at the same time. Massachusetts is now even with new Jersey for the most Fair Trade Towns in any state with three. …I would like to share this information with my Town of Chattahoochee, Florida. I am but one citizen of the City but will try and make a difference. I would like to see more towns appear here.